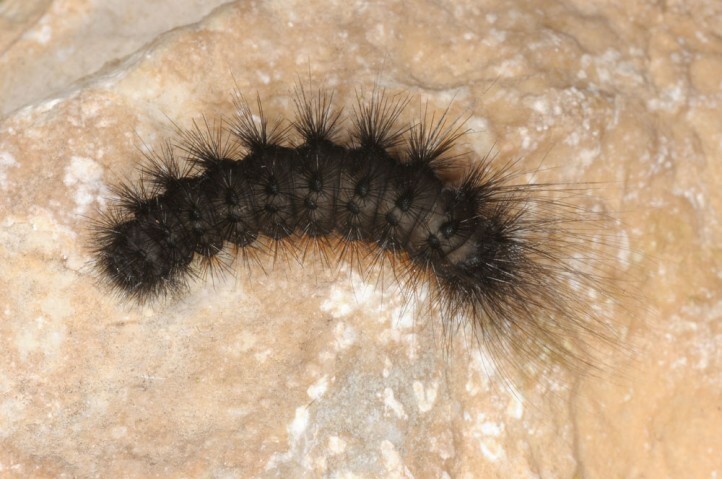 The caterpillar lives polyphagous in the herb layer. 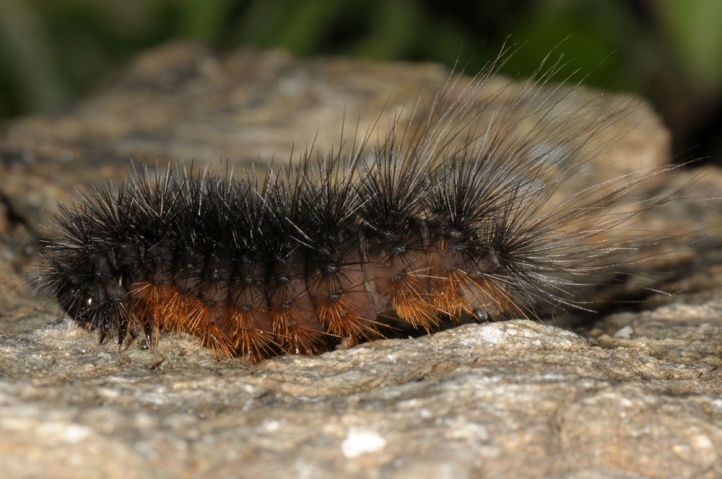 Hyphoraia testudinaria inhabits grasslands, slopes, forest edges, clear dry forests, cliffs and mountain slopes, maquis, garigues, dry meadows and similar places. 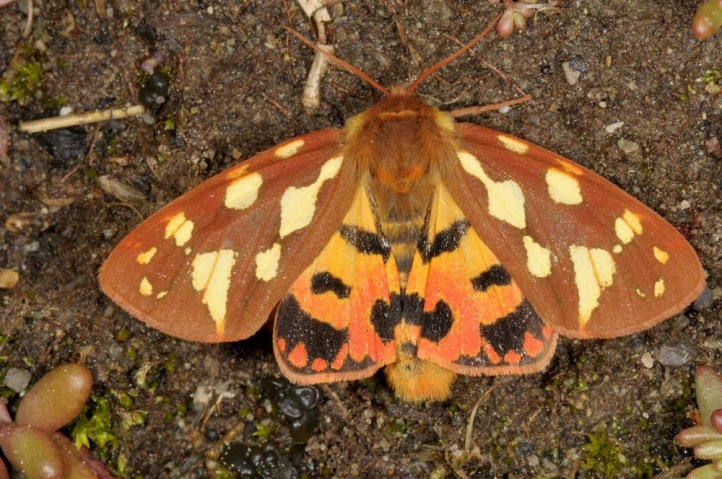 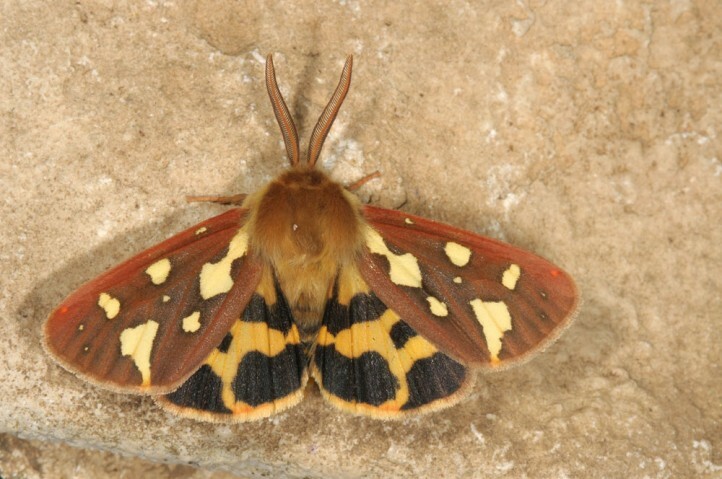 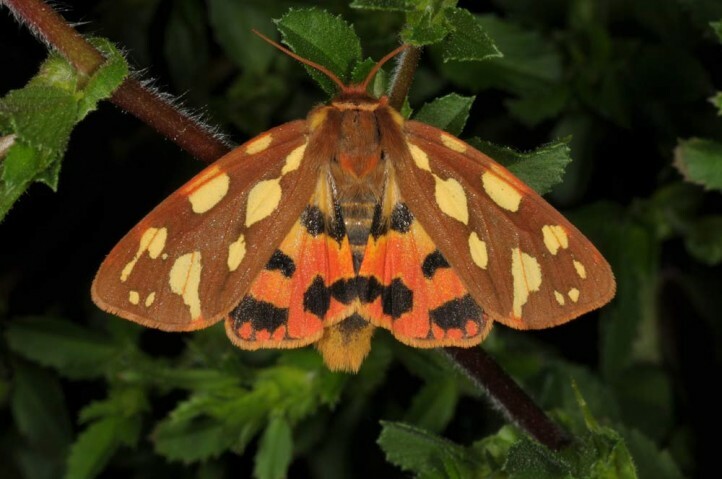 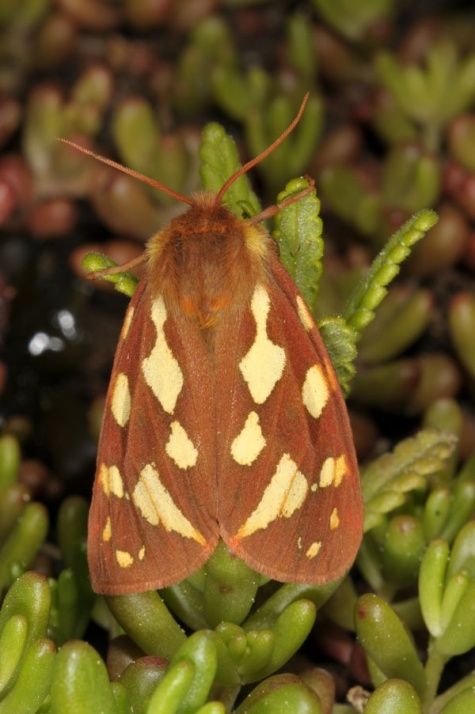 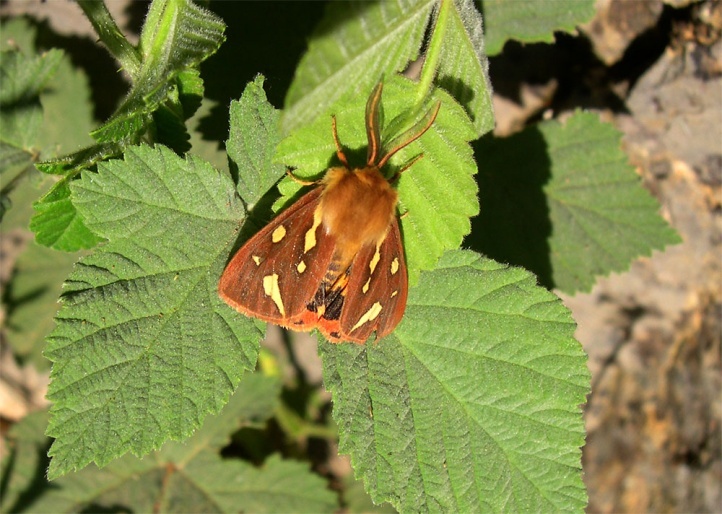 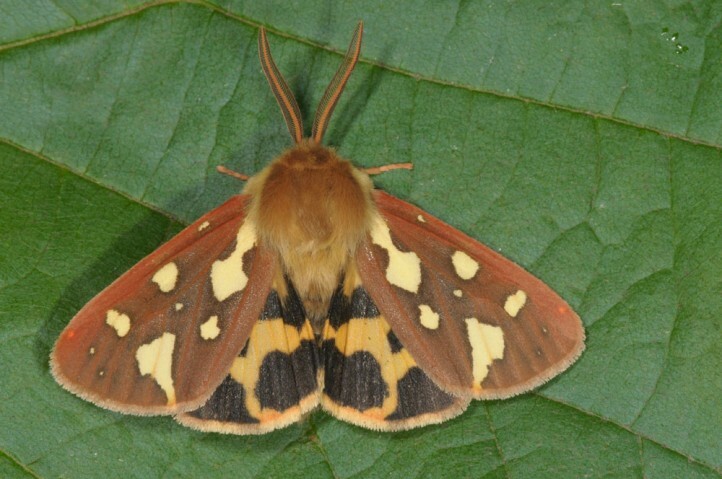 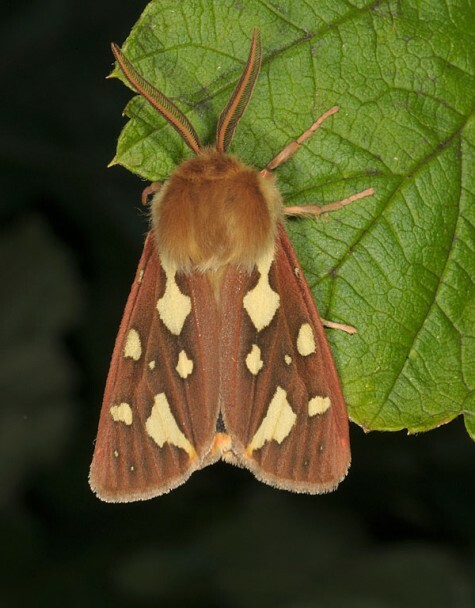 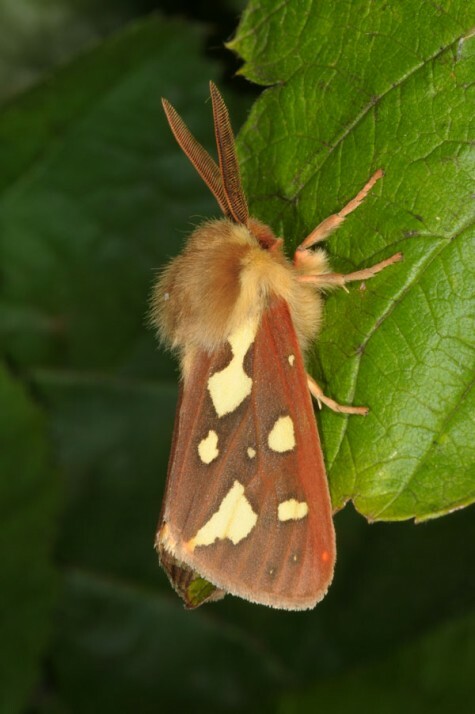 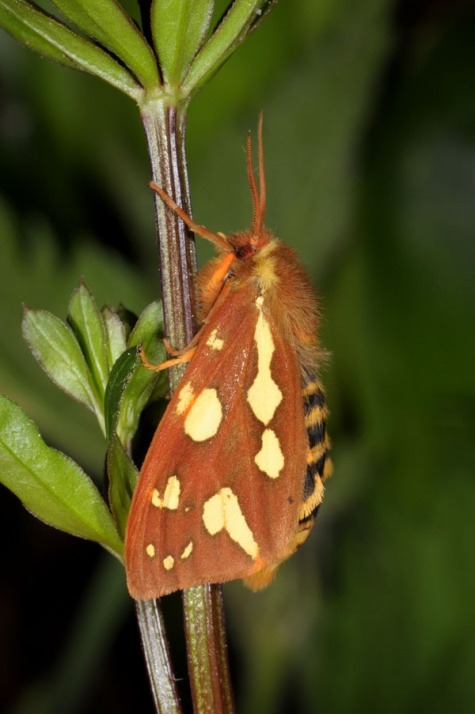 In southern Europe the moth can be found sometimes also in wetter sites. 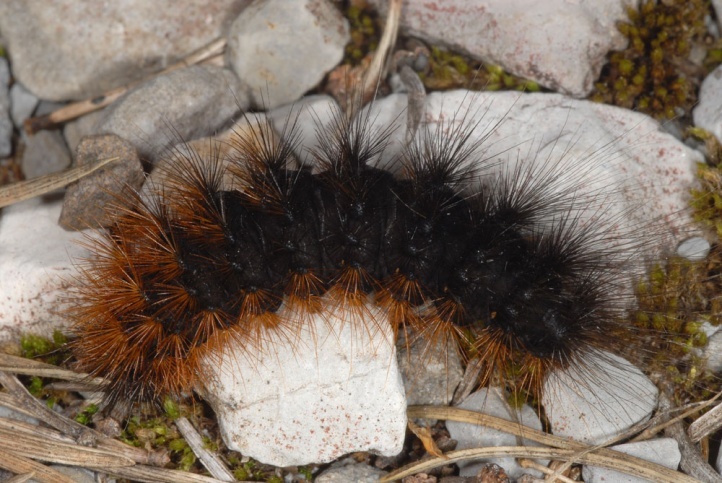 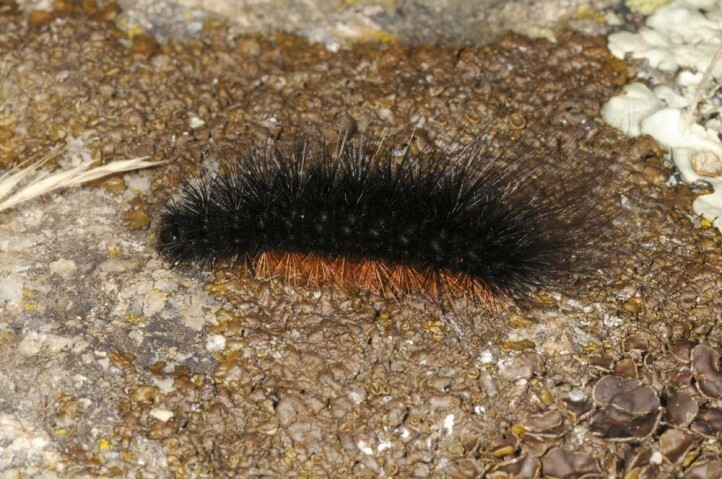 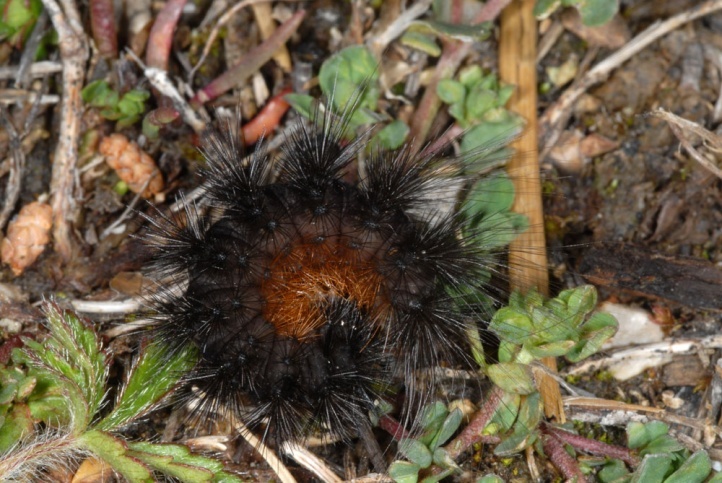 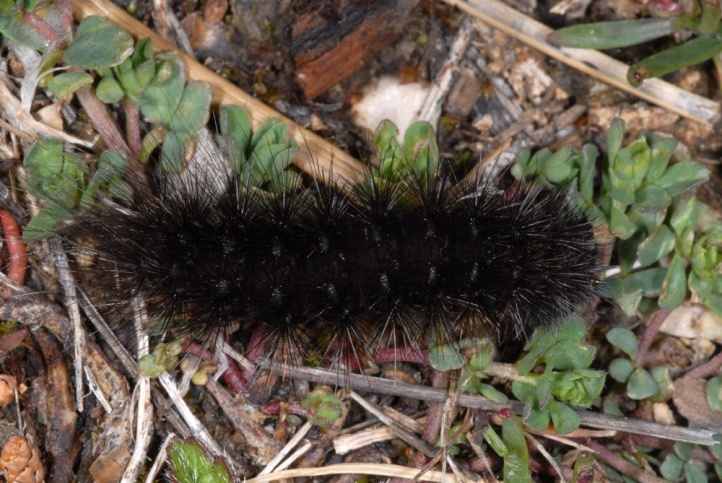 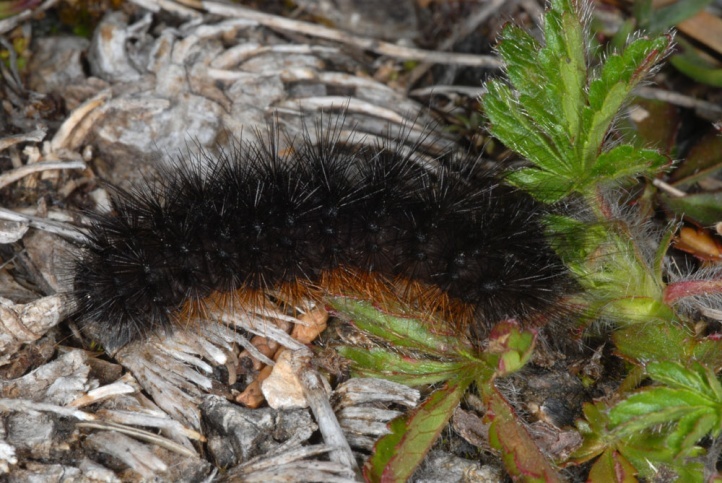 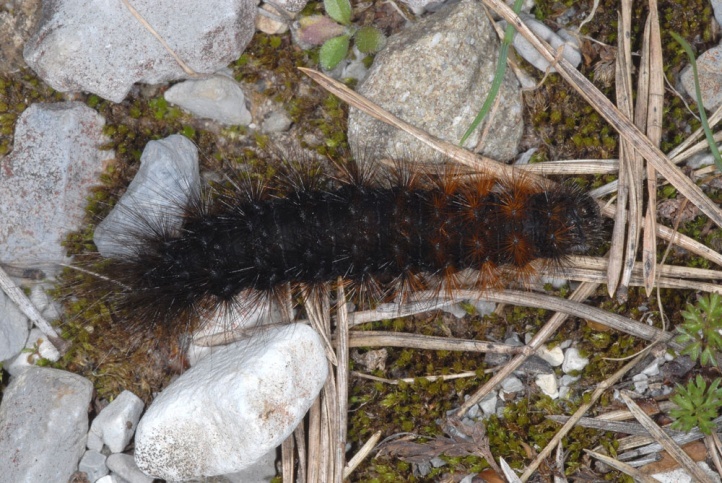 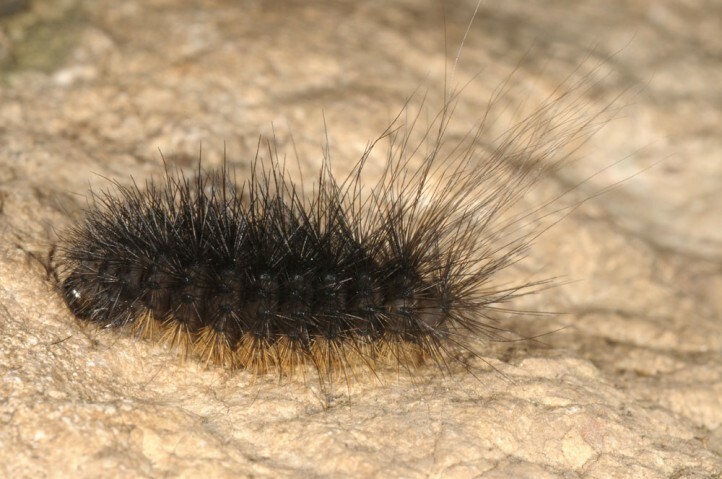 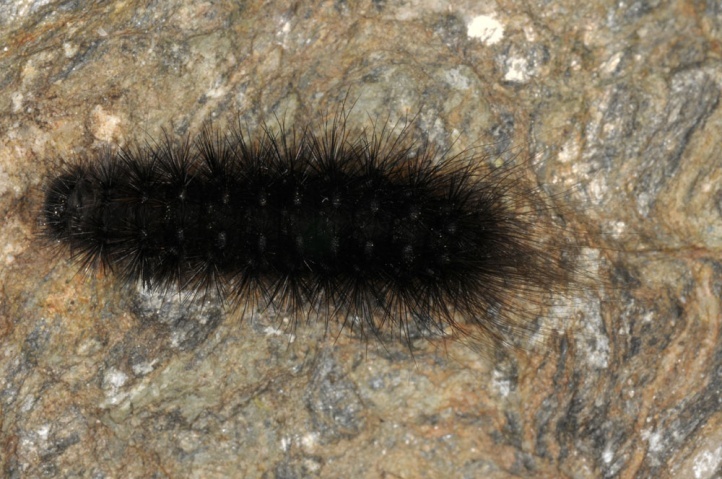 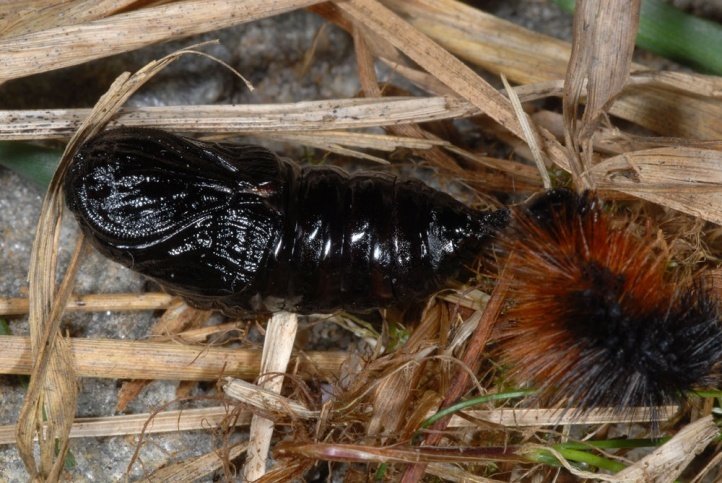 The caterpillar overwinters and is mature in April or May (depending on altitude). 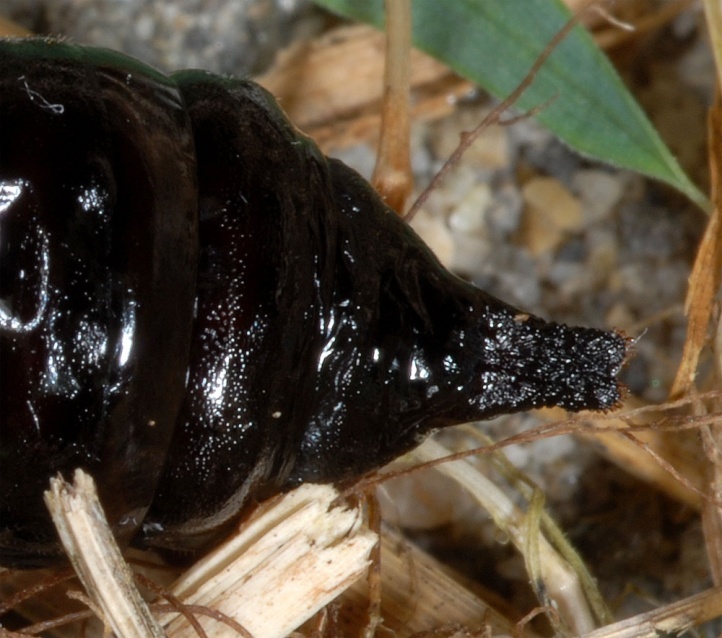 Pupation takes often place under flat stones. 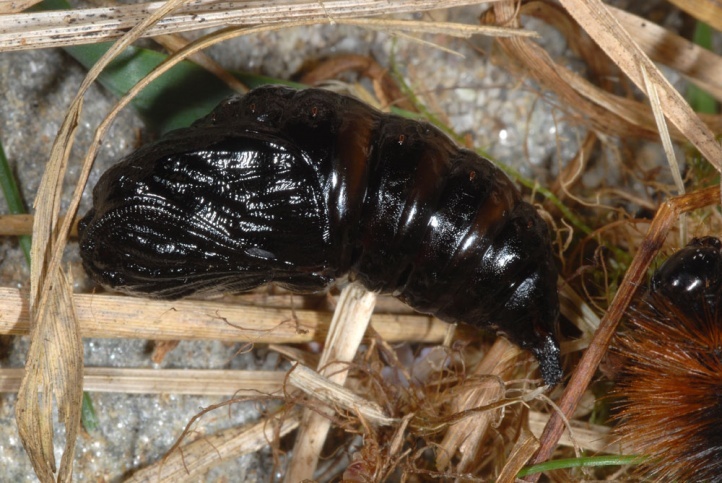 I found Such empty cocoonssin Ticino in rocky embankments in a open forest area. 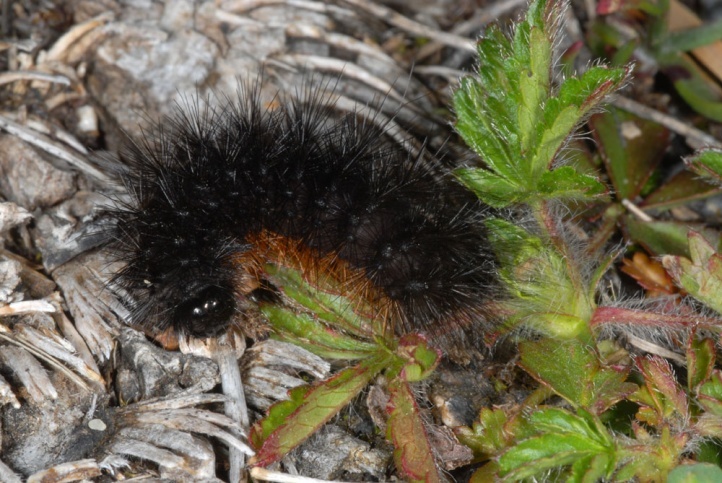 Hyphoraia testudinaria is endangered mainly on the northern edge of their distribution by habitat loss. 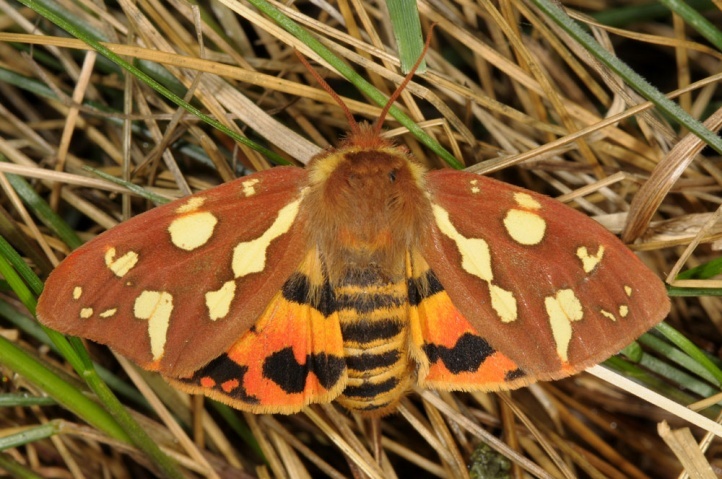 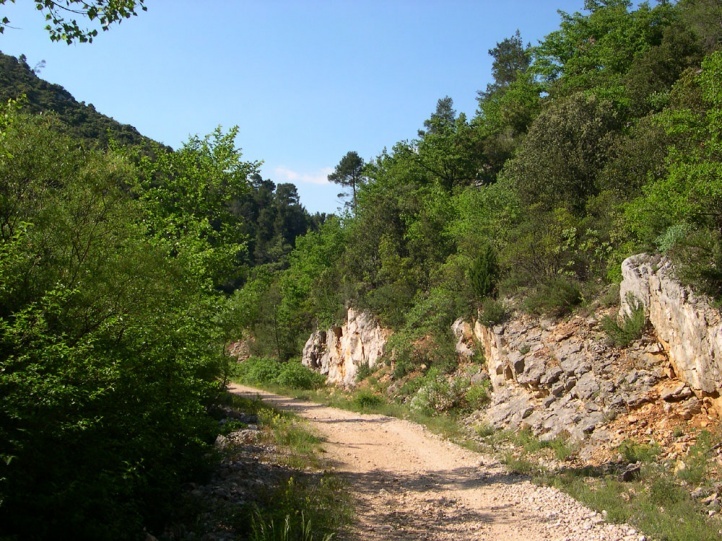 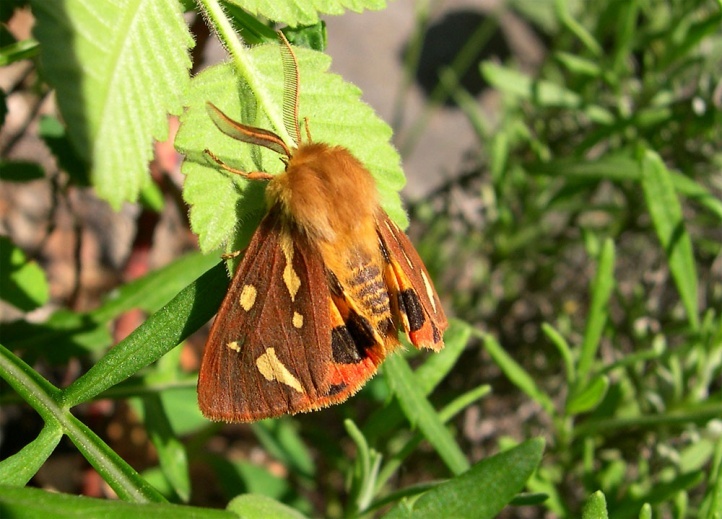 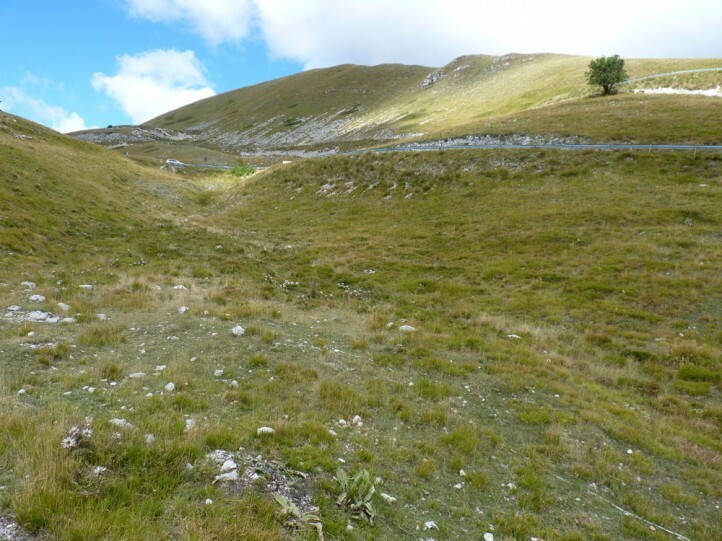 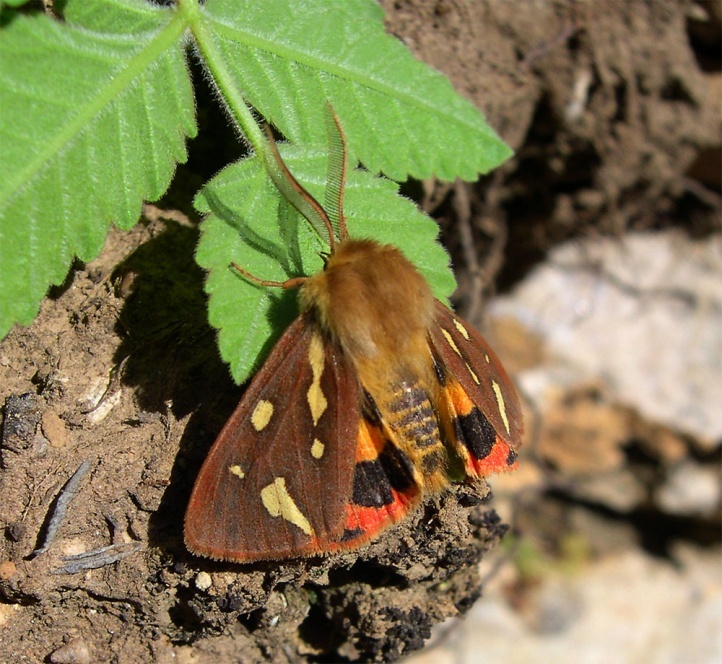 In the southernmost Alps and Provence, the moth is threatened not so strong. 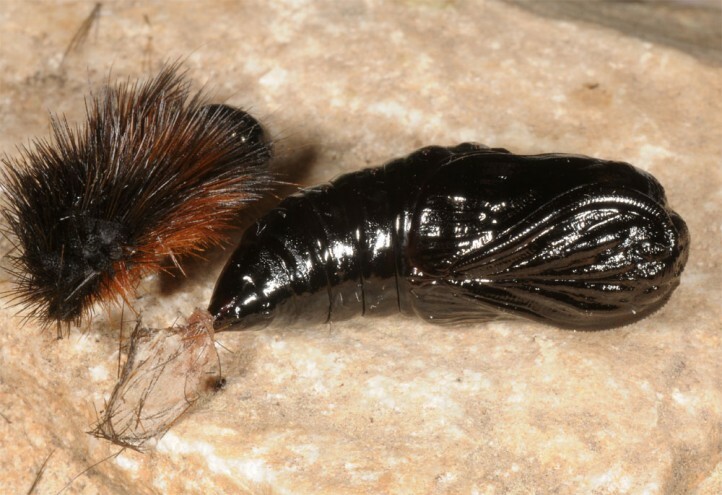 Hyphoraia testudinaria occurs from Northern Spain through southern and Central France and southern Switzerland (Southern Alps) as far as north-eastern and Southern Italy (without Sicily). 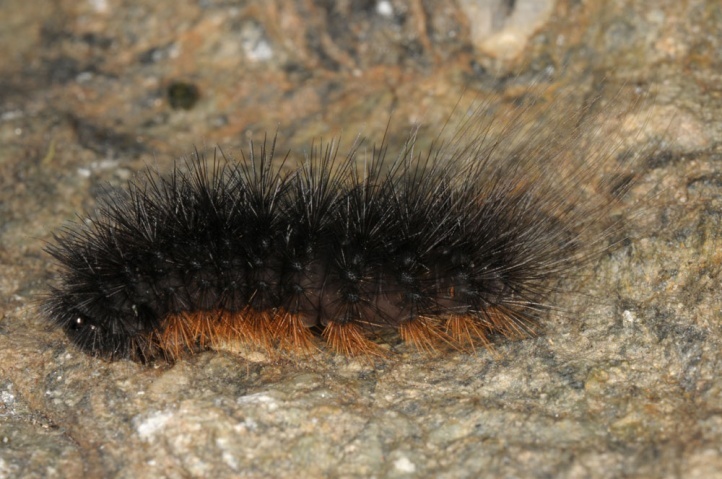 In the Iberian Peninsula is found the closely related taxon Hyphoraia dejeani and north of the Alps Hyphoraia aulica.